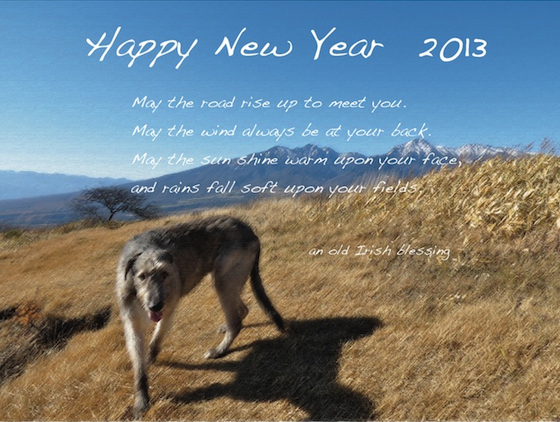 We wish you a very Happy New Year fpr dogs and people. Happy New Year to you too! Wish you all the best for 2013. Copyright © Wolfhound Monthly All Rights Reserved.